Simple yet easy method to fix DivX file that is corrupted due to any reason! 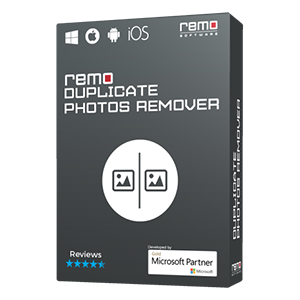 Remo AVI Repair tool could even repair broken, truncated and not playing AVI video files in just few clicks. After some point, such corrupted DivX video files would completely stop playing. But, you don’t have to panic!! 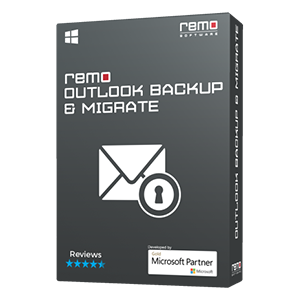 Remo Repair AVI tool comes in your help in such cases. The tool will easily fix corrupted DivX video files that are damaged and refuses to play. 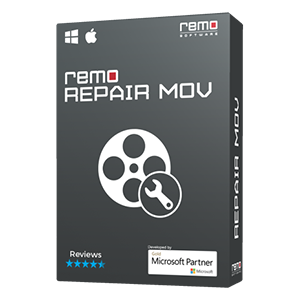 Remo AVI Repair tool comes with an easy to use interface which helps you to fix damaged DivX video file without anyone’s help. During the AVI repair process, it separates audio and video frames to fix them individually. Later combines them together to render healthy playable AVI video. Most importantly, it even fixes corrupted AVI and Xvid videos in quick steps. 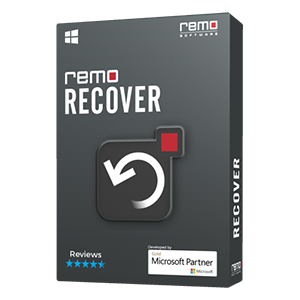 What are the other benefits of using Remo AVI Repair tool? Repairs DivX video files stored on various storage devices like hard drives, memory card, USB flash drives, etc. Solves issue like codec errors, bad frames, header corruption issues, etc.